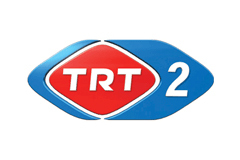 The daytıme schedule of TRT 2 consists of news and current affairs, plus sports news and weather. Primetime is given over to culture, arts, documentaries and world cinema. Channel 30's Web Cast offers News, Sports, Talk Shows and Other Locally Produced Shows Click on the graphic above to view the live webcast. TV Chosun (TV조선) is a broadcast radio station in Seoul, South Korea, providing mainly News shows. 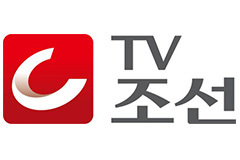 TV Chosun also produces and airs some entertainment, documentaries and current affairs shows. Sistema de Radio y Televisi�n Mexiquense. Mant�nte informado al momento, de lo que ocurre en el Estado de M�xico, en M�xico y el mundo, a trav�s de nuestro sistema de noticias ahora en Facebook. TV West is the regional broadcaster for Zuid and Noord Holland. Its headquarters is located in The Hague. 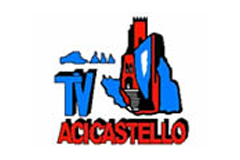 TV West began broadcasting in 1996. TV3 �s el canal generalista de Televisi� de Catalunya, adre�at a p�blics majoritaris i familiars, amb una programaci� molt variada i un fort perfil informatiu. 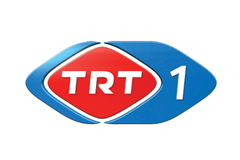 TV 41 is a satellite channel providing news, sports, economical news and culture programming. Hayata Dair T�m Renkler Bu Ekranda! You can watch the event TVRI educate and educate the nation with a variety of events for all ages without fear of negative effects of watching television, especially in children.